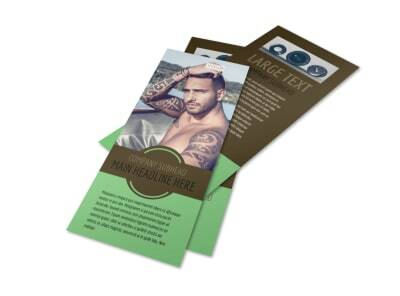 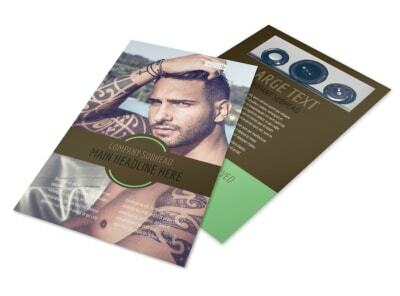 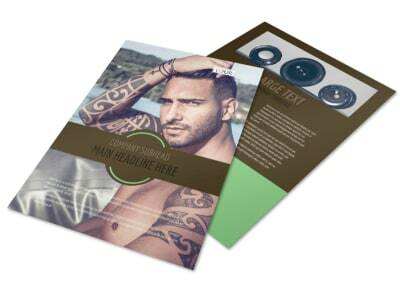 Customize our Model Photography Business Card Template and more! 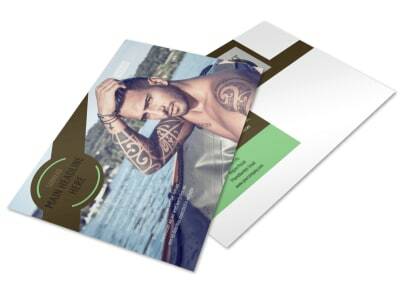 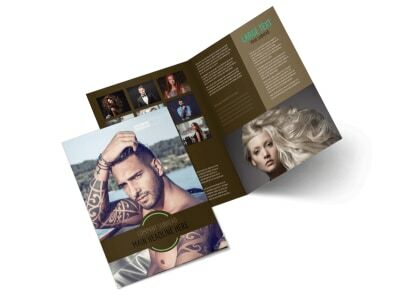 Expand your client repertoire with model photography business cards you design yourself using our online editor and choice of templates. 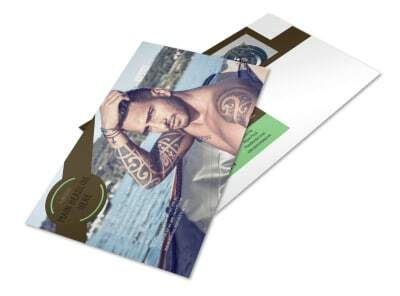 Customize the look of your business card by adding your photo, graphic, or logo, and then select your favorite font to deliver your contact details in style. 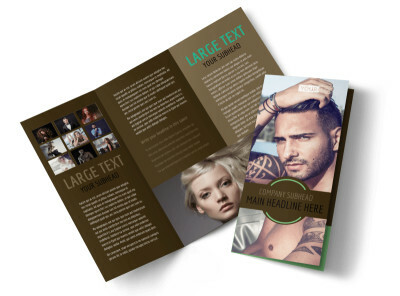 Add your address, hours of operation, and multiple ways for clientele to reach you including your email address, website URL, and your phone details. 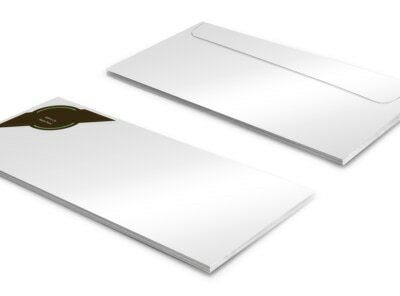 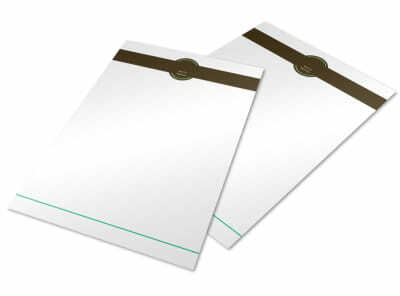 Print your business cards on the fly for instant access and distribution.